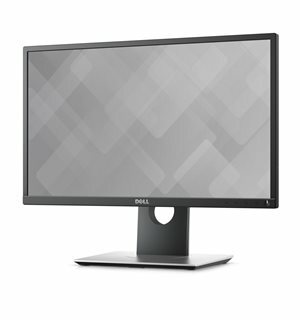 Dell 22 Monitor | P2217H: More productive than ever. 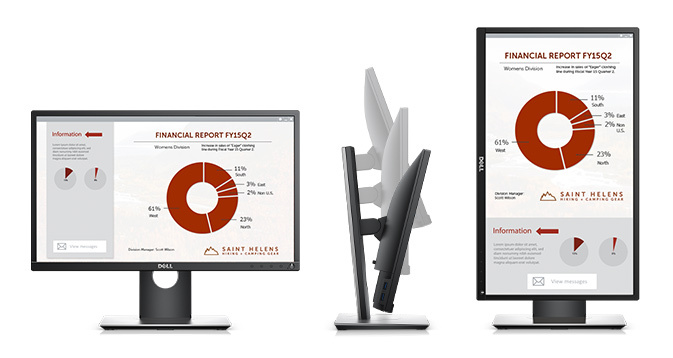 The Dell 22 Monitor | P2217H brings a whole new level of productivity to the work place without sacrificing comfort and convenience. 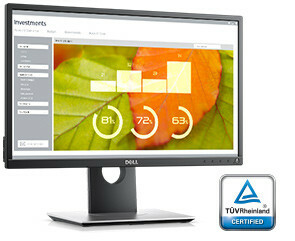 Work comfortably with less stress: Dell's ComfortView feature helps reduce harmful blue light emission onscreen and with direct current, a flicker-free viewing experience is enabled. Auto Mode and PowerNap: Color settings of your applications are now customizable and allow for presets. And with PowerNap, you can worry less about wasting energy when you’re away from your computer. Dells eco-conscious design meets modern regulatory and environmental standards such as ENERGY STAR, EPEAT Gold, TCO Certified Displays, CEL, CECP.